Whitney Hanna, LG41, is a Greenville native and USC alumna. She admits that it wasn’t in the plans to come back after college, but all signs pointed home. Unexpectedly, she fell in love with Greenville and now the community is one of her greatest passions. 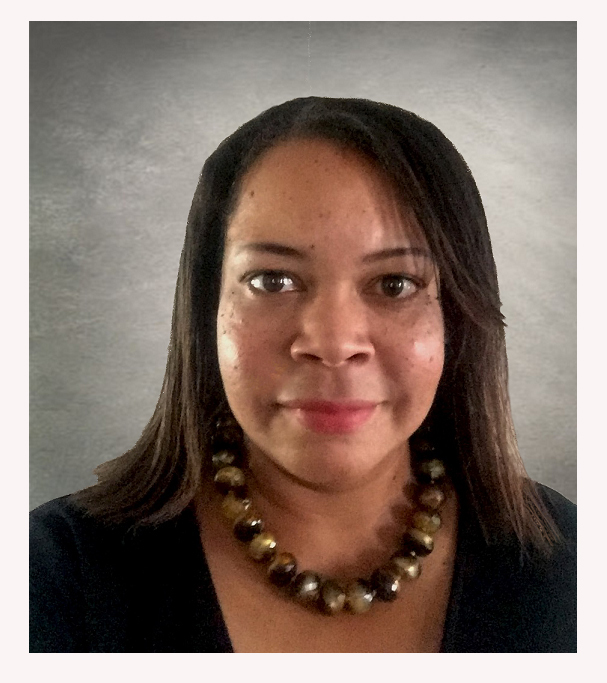 As Coordinator of Community Collaboration and Institutional Advancement for the Greenville County Schools, Whitney builds community and business partnerships by connecting the dots. Both of student needs – volunteers and mentors who will invest in their goals long-term, plus supplies via financial contributions and in-kind donations, and of workforce needs and job readiness – matching middle, high school and career center curriculum with the skills and knowledge employers require. While the district is fortunate to have major companies as partners, there are opportunities to get involved at all levels, from individual volunteers to large corporations and everything in between. Long dedicated to community causes, Whitney has intentionally sought employers who support community service and see the value it brings to her work. Her current role combines many aspects she loved from past jobs in advertising and in-house corporate marketing (relationship building, collaboration, branding, and organizational communication) with community involvement. She credits Leadership Greenville with exposing her to opportunities that let her see she could bring those things together in her day-to-day work. Whitney maintains a dizzying civic roster, serving on numerous advisory boards and committees (plus, she’s a 2017 graduate of the Riley Institute at Furman’s Diversity Leaders Initiative and Leadership South Carolina). Factors that provide her the capacity to commit are an incredibly supportive husband with whom she has a true partnership and the fact that for her, it’s not work, but a fulfilling passion. Undoubtedly, her involvement helped her develop a huge interest in diversity and inclusion at all levels in the community. She cautions that while Greenville is practically on a new top ten list every week, there are things we need to work on. When we see progress in downtown or certain areas in the city or county, we often fail to realize that “not everyone is enjoying Grenville on the same level, or has the same level of opportunity.” Whitney wants to dispel the notion that where you are born dictates where you will stay, and does not believe that's the type of community we envision and want to have. For people who want to advance their careers, Whitney recommends identifying things you are interested in and passionate about, and pursuing them, even if it's at the ground level. She believes that “someone will take notice and provide an opportunity that leads to doors you didn't even know were available.” That, and being a lifelong learner with an open mind has certainly not failed her. Thanks to Lisa Maronie (LG38 Freelance Writer, Prose Communications) for submitting this article. This series features success stories of Leadership Greenville Alumni. Have great news to share? Contact Marion Mann. 0 comments on "LGA Spotlight: Get Schooled by LG Alum and Lifelong Learner Whitney Hanna"